Construction is done, the NEW Beach House is alive, and Edgewater park is BOOMING with Visitors! No visitors are more important than those athletes traveling from across the United States to compete for the title of National Champion, and the new route and layout are complete. NorthCoast 24 Hour Endurance Run Celebrates Its 10th Anniversary in 2018! 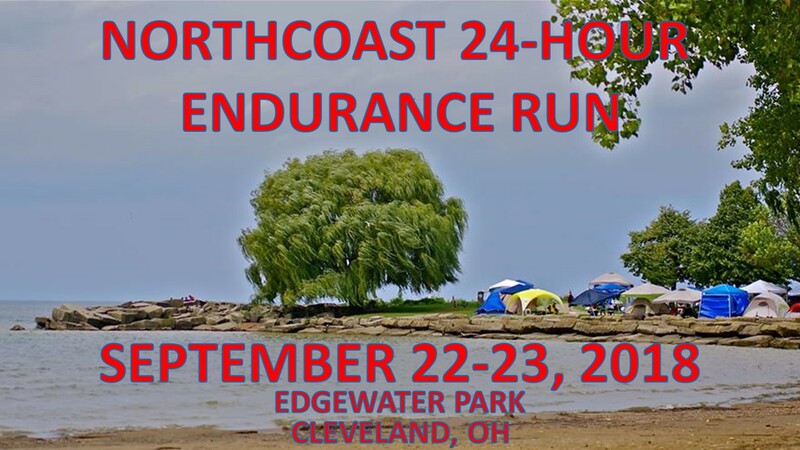 Commonly known as NC24, NorthCoast 24 Hour Endurance Run is set to celebrate its 10th running on September 22-23, 2018. For the first 7 years, NC24 was planned, organized, and staffed by the Medina County Road Runners under the direction of Dan Horvath. In 2016, Dan retired from his post and helped make a successful transition to the direction of Vertical Runner Race Management to ensure that NC24 will live on to be enjoyed by athletes from all over the country for years to come. 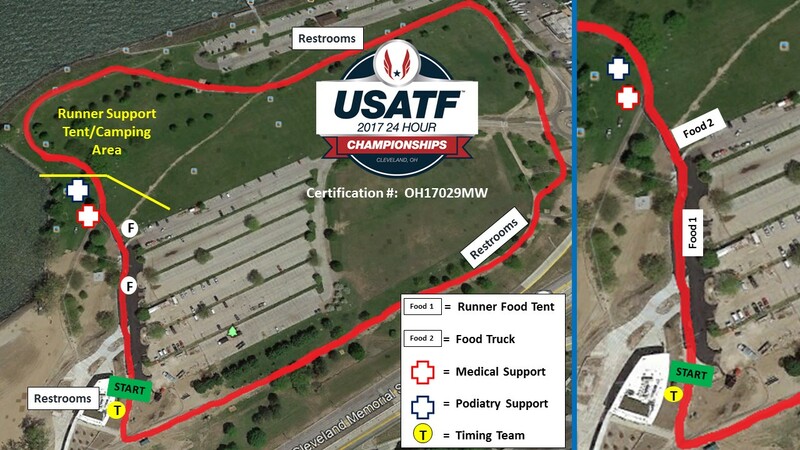 Vertical Runner Race Management was honored to have NC24 chosen as the host of the USATF 24-Hour National Championships once again for the 2017 and 2018 calendar years. With a usual field size of 180-200 runners including some of the best runners from each gender and age categories in the country, an electric atmosphere, incredible lake-side venue, and some of the best amenities you&apos;ll see at any 24-hour race, the NC24 race staff strives to treat each athlete as an elite! Feel free to click around and learn more about NC24. We&apos;d love the opportunity to add you to our very tight and growing community of North Coasters! Copyright © 2017 Vertical Runner Race Management. All rights reserved.